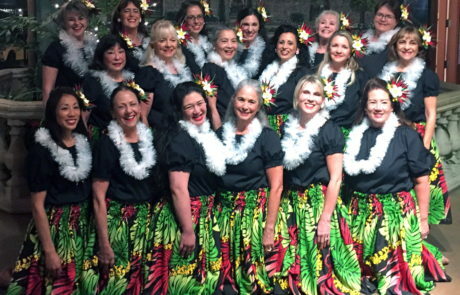 “Nā Wāhine ‘O Kalani” means Heavenly Women and we are delighted to share our aloha spirit with you. 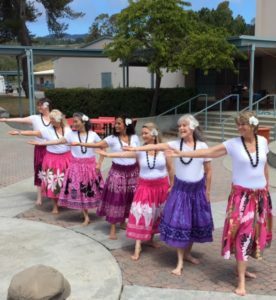 We are a community program that teaches hula in Half Moon Bay, California, although our students come from many parts of the Bay Area. 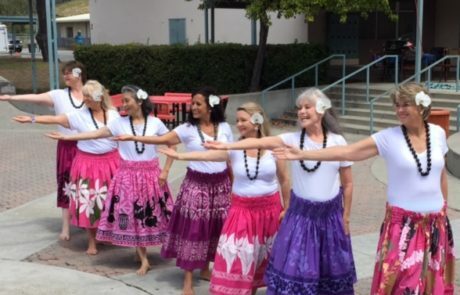 We learn both Hula Kahiko (ancient hula) and Hula Auana (modern hula). 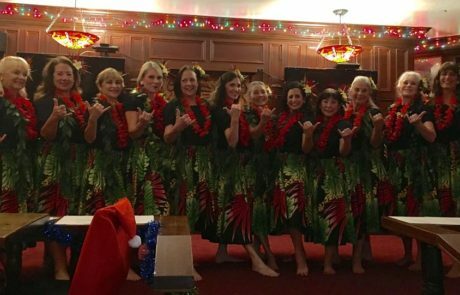 Various aspects of Hawaiian culture such as language, legends, lei making and chanting are taught as well. 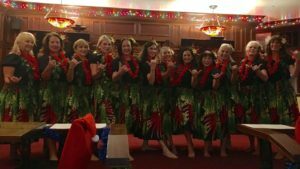 Our program includes both lessons for beginners and intermediate to advanced dancers as well as the opportunity to perform as dancers are ready. 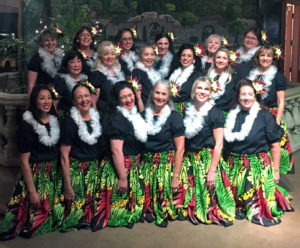 In addition to regularly scheduled classes, Nā Wāhine ‘O Kalani is available to teach individual or group classes and perform at events such as fundraisers or luaus. 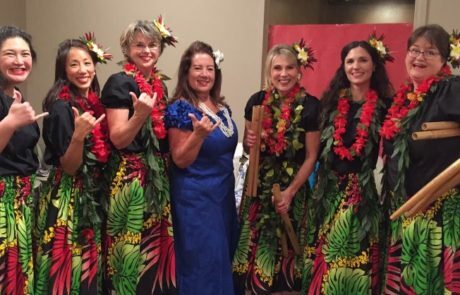 We dance to celebrate the Hawaiian way of life and are especially dedicated to maintaining the spirit of aloha in our classes. 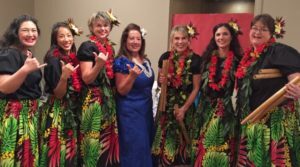 New students are warmly welcomed.